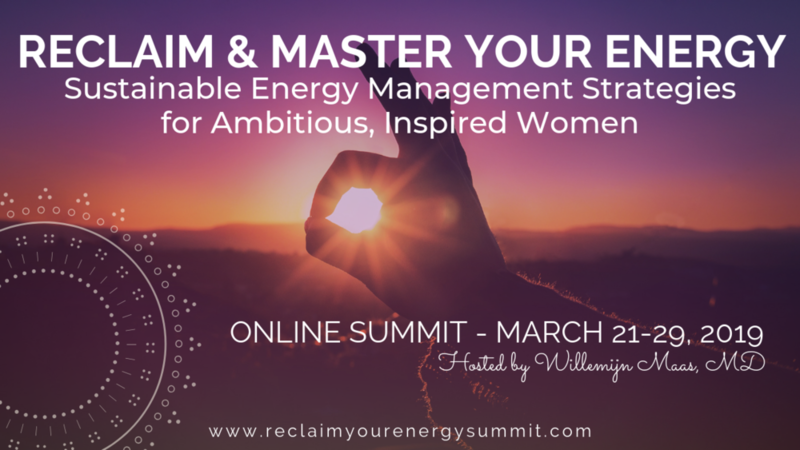 Thank you so much for watching my interview in the reclaim and master your energy summit. I’ve created a free gift exclusively for the summit attendees of the top 5 foods for you to move from fear to trust. I can’t wait for you to try these out in your diet.